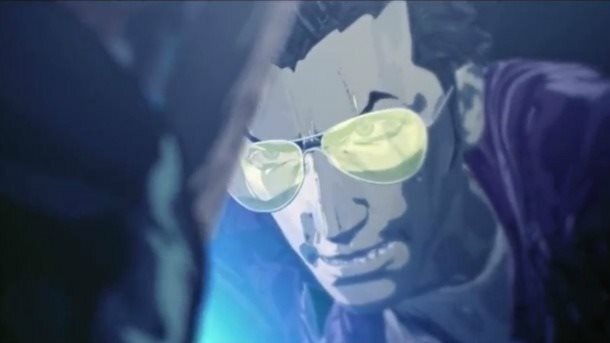 Two Indies Confirmed for Travis Strikes Again, SUDA 51 calls Nintendo Switch "Punk". Two Indies Confirmed for Travis Strikes Again, SUDA 51 calls Nintendo Switch “Punk”. During the time of the Nintendo Indies event and PAX, Suda 51 gave more details in his next entry of Travis Touchdown, Travis Strikes Back. In a consensus of interviews, including one from Engadget, he more or less confirms the collaboration of two Indie titles, Hot Line Miami and Shovel Knight. While I can’t get into specifics just yet, at the moment we’ve got around 15 games altogether, including Hotline Miami and Shovel Knight — which was revealed at the Nindies Night event during PAX — with which we’re going to collaborate. More games will be announced in the coming months, and hopefully that number may also grow as well. This was discussed in a previous Nintendo Entertainment Podcasts and how it coincide with the new Shovel Knight amiibos. He also stated on how the Nintendo Switch system is “punk” for him. He states that it’s a system that no one else has done. …Just as the Wii was revolutionary in its time, with its motion controls and its various features, the Switch is also a revolutionary console, and I feel that the Switch and Nintendo are really the most “punk” console and maker out there, doing things that nobody else has done yet. No matter your view, you do have to give credit to Nintendo for doing things differently, even if it means getting ire and criticism of their actions. But this is one aspect that is similar to SUDA 51’s philosophy. Make the games that he wants, not by following trends or usual tropes. From crazy ideas of uncle death from Let it Die, to the wrestling assassin otaku of Travis Touchdown, you are always promised to get something fresh and crazy from him. Is it always good? No. Is it fresh? Yes. Sometimes you need something that breaks out from the ordinary, and Suda is almost guaranteed to be your guy. Travis Strikes Again is currently being developed for the Nintendo Switch.